The Armenian side creates new difficulties in the settlement of the Nagorno-Karabakh conflict, Azerbaijani Foreign Minister Elmar Mammadyarov said at a press conference following the meeting of the Azerbaijan-EU Cooperation Council in Brussels. 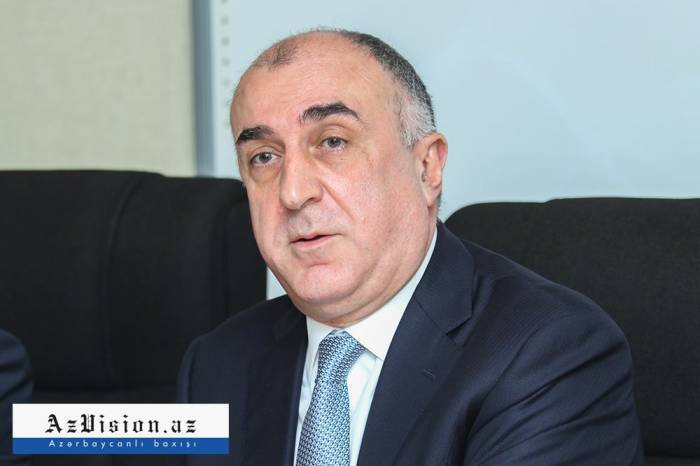 Speaking about the statement of the “war for new territories” voiced by the Armenian defense minister, Mammadyarov said that this approach is misleading. "We just finished meeting Vienna and issued the statement 3+2 and within the next three hours Armenian defense minister issues a statement: 'I have the formula now: not peace for territories but war for new territories'. This has created a lot of confusion. On one side we have some positive sentiments, on the other side the minister of defense starts creating new difficulties. That is one of the issues we should work on. I think that sooner they will realize that the annexation policy, separatism is not going to fly in international relations, the better," Mammadyarov said.